Daniel Weissland has led Audi Canada since August 2015. Under his leadership, Audi has experienced 22 consecutive months of growth. 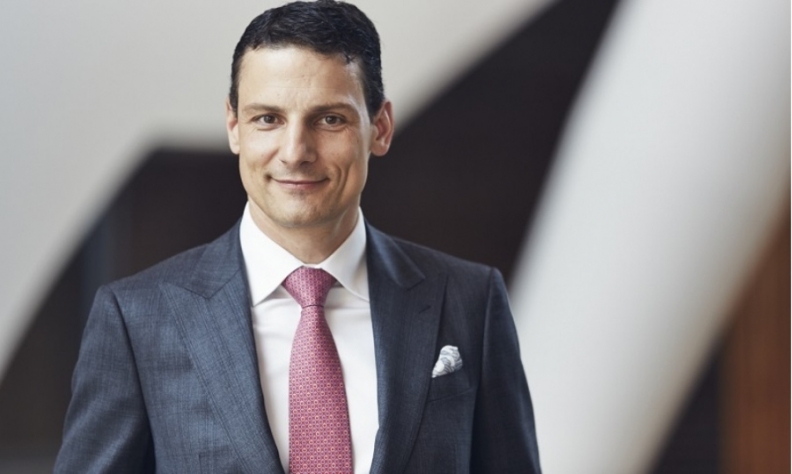 The head of Audi Canada has been tapped to lead Volkswagen Group Canada, which oversees VW and Audi sales in the region, as the company continues to rebound from a diesel emissions crisis. Daniel Weissland will take over as president and CEO effective Dec. 1, VW Canada said in a statement Monday. Weissland succeeds Maria Stenstroem, who will return to Germany. The automaker didn’t say why the change was made or which job Stenstroem will take in Germany. Weissland has led Audi Canada since August 2015. Under his leadership, Audi has experienced 22 consecutive months of growth. Stenstroem has been with the Volkswagen Group since 2011, and leaves the Canadian operation after five years at the helm. Volkswagen sales are up 14.7 per cent to 97,666 units through the first 10 months of 2017.